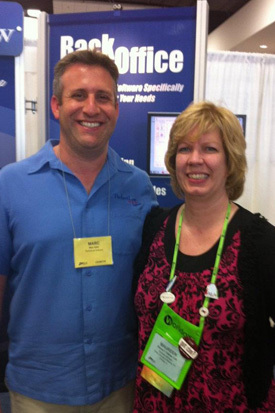 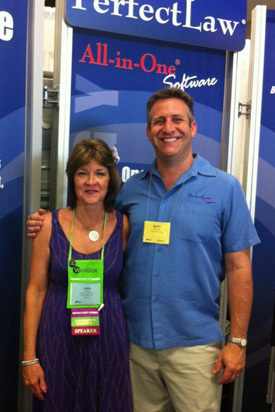 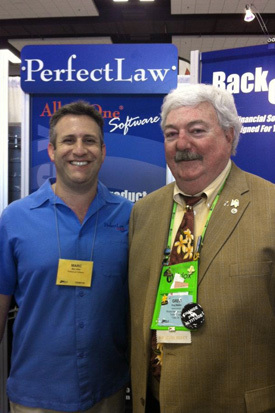 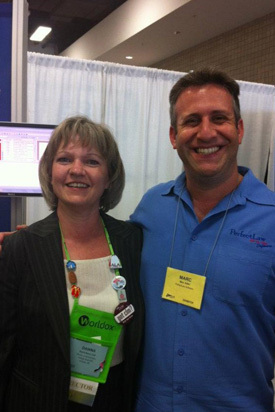 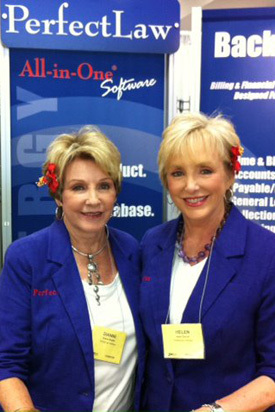 Home » News & Information » Press Releases » PerfectLaw attends the 2012 ALA Annual Conference & Exposition in Honolulu, HI! 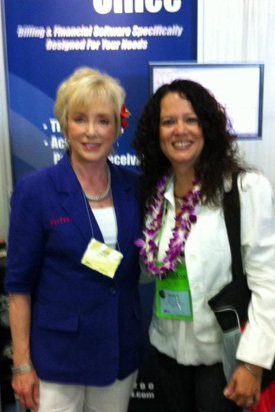 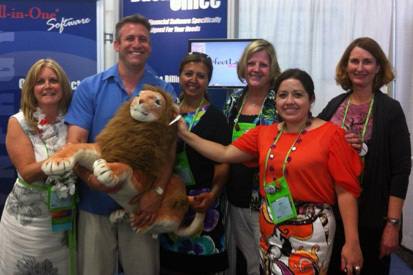 PerfectLaw attends the 2012 ALA Annual Conference & Exposition in Honolulu, HI! 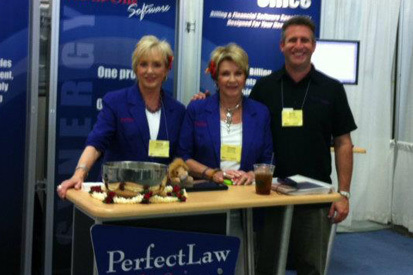 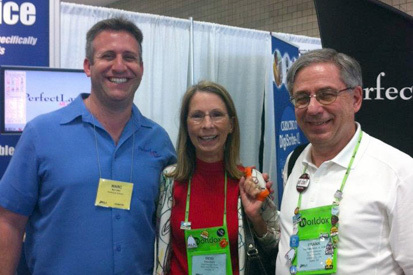 The PerfectLaw Trade Show Team.